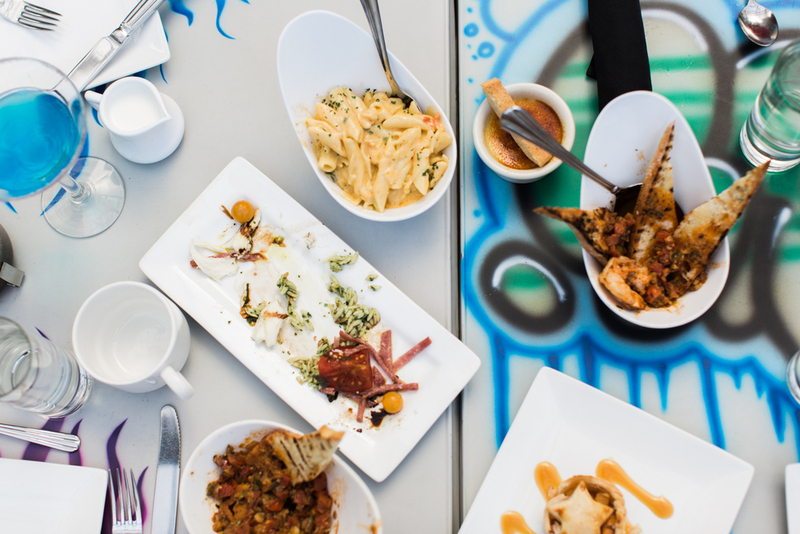 Unbounded by the limitations of regional flavor, yet uniquely devoted to ingredients straight from the fertile lands of Wisconsin, each small plate offers the palate a diverse selection of cuisine. Boasting a range of portion sizes, explore as many dishes as you like. 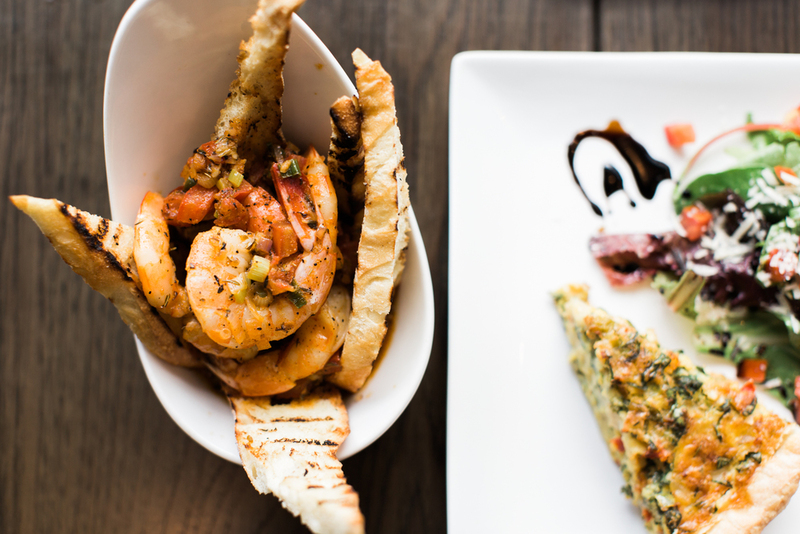 Get a bit of this, a LOT of that, whatever you want… Mix and match, taste and graze, ooh and ahh and pass the plate! Can't decide what to order? You're in the right place, and now you can have it all! 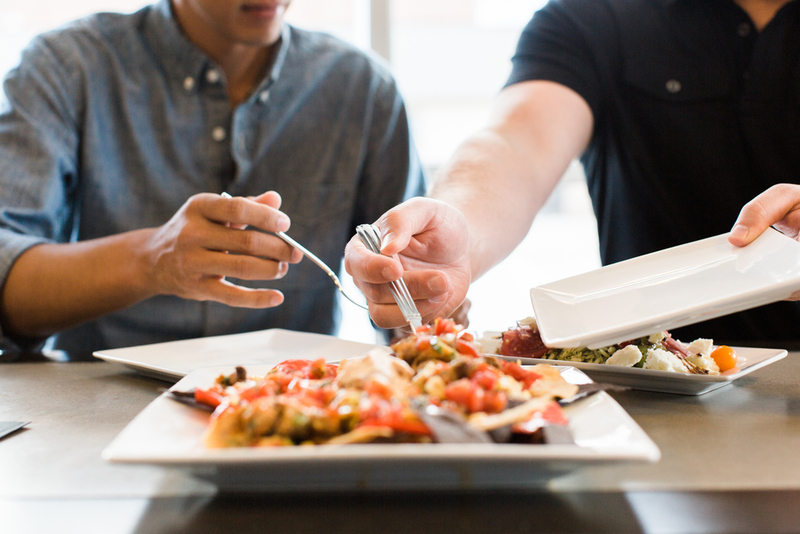 Our plates are meant to be shared, order everything at once, or a few at a time until you've had your fill! 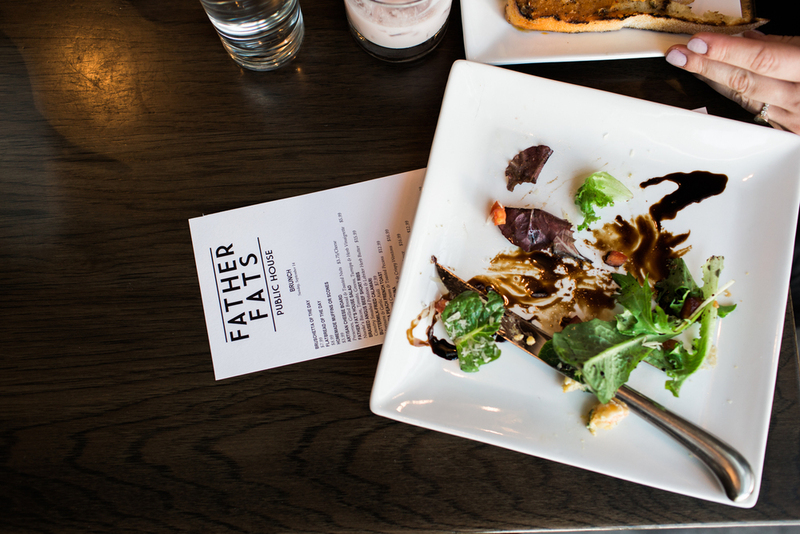 Variety is the spice of life, Father Fat's is here to help you spice it up a little! Check out our Facebook page for our menu every day! In the mood for something unexpected? Meet our sister restaurant. Yes the blank space in the logo is intentional, no we aren’t crazy (well maybe a little). . . trust us, that space is going to be filled. It’s going to be filled with whatever Chef Christian and our culinary team are most excited about at the moment. Think of that space as a blank canvas for the restaurant to work within, expect the unexpected, but expect it to be creative, seasonal and made with passion.